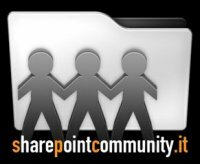 SharePoint or Not SharePoint, this is the question! The content type “Document Collection Folder” at “…” is sealed. This item is no longer available. It may have been deleted by another user. Click “OK” to refresh the page.